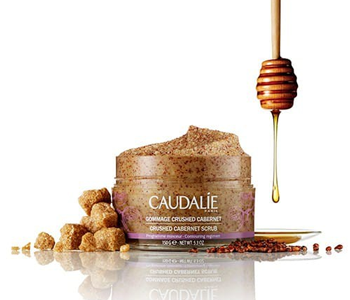 Eradicate your tough, dry, tight and rough skin with Caudalie Moisturise, a body regimen that leaves skin looking and feeling luminous. From elbows to knees, fingers to toes, the deeply hydrating range cocoons the body in a wealth of nutrients from the Provence. The skin keeps protected, repaired and soothed, for moments of pleasure and comfort every day.